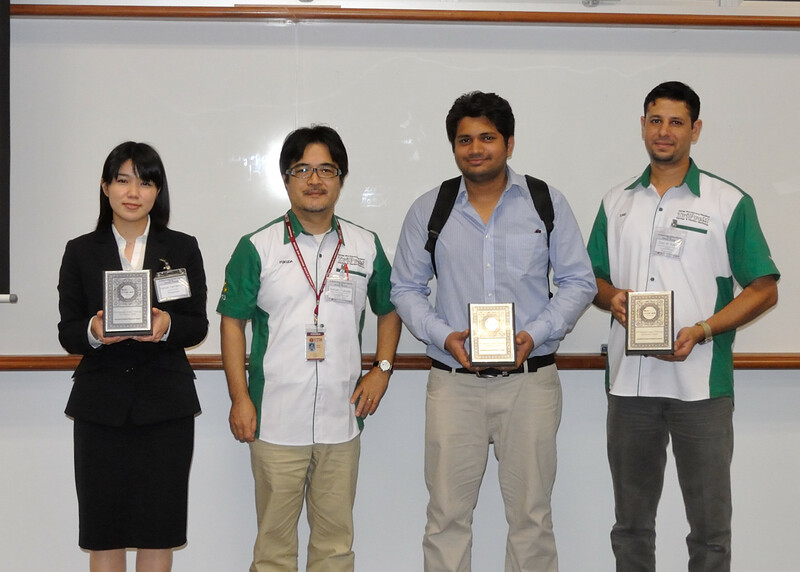 The 3rd Malaysia-Japan Tribology Symposium, was held on 12-14 November 2014 as part of MJIIT-JUC Joint International Symposium 2014 (MJJIS 2014). For the complete program (including the scheduled events for both MJJIS 2014 and MJTS 2014), please download the program (.pdf format). The file also contains valuable information, such as the map of Razak Tower, general map of the UTMKL campus and a region map highlighting the location of UTMKL campus and KLCC.